We are pleased that Coldwell Banker Residential Brokerage has recognized us for achieving a spot within the top 50 real estate agents in the company! We were also included in the awards for being in the top ten for sales in the North Region and continue to be the number one agents at the Beverly Coldwell Banker office. The 2012 Awards were just announced recently. Coldwell Banker held a company celebration at the Museum of Fine Arts in Boston this past week. It was great opportunity to see many of our colleagues that work in different market areas and we have known for so many years. 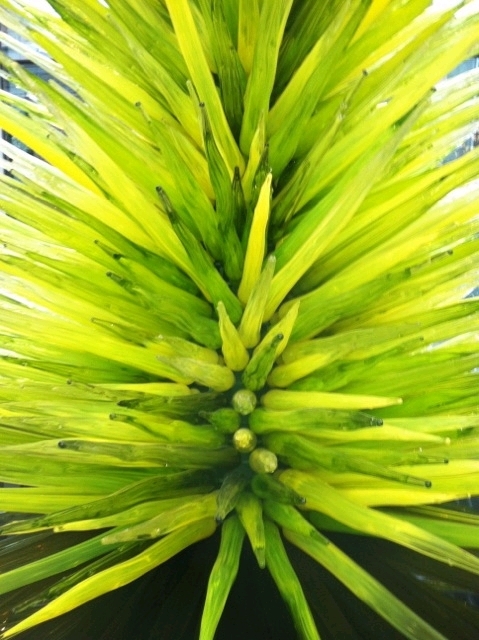 ……….and to get another look at Dale Chihuly’s amazing Lime Green Icicle Tower that is now at home in the museum. Contact John & Cindy Farrell for Real Estate services from Boston through the North Shore and Cape Ann 978-468-9576. I’d really love to be a part of group where I can get responses from other experienced people that share the same interest. If you have any recommendations, please let me know. Thanks! Thanks! Are you an agent? I would look on LinkedIn.